☆ Rotten. . HD Wallpaper and background images in the Halloween club tagged: pumpkin rotten halloween. 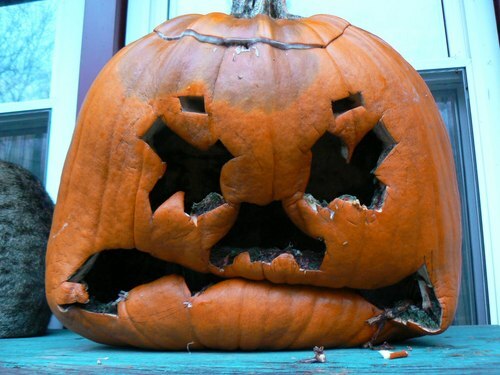 This Halloween photo contains jack o' lantern. There might also be pumpkin.